Expert organisation of your business files and documents. Accurate document cataloguing is an essential part of any modern business, as you need to know what documents you have and where they can be found. Cataloguing your important files and documents can be a very time-consuming process which can pull people off tasks which are more profitable for your company. So sometimes either due to timescales, or the volume of documentation, it’s not feasible for customers to accurately record what is held in their boxes. This is where our Cataloguing service can prove invaluable. 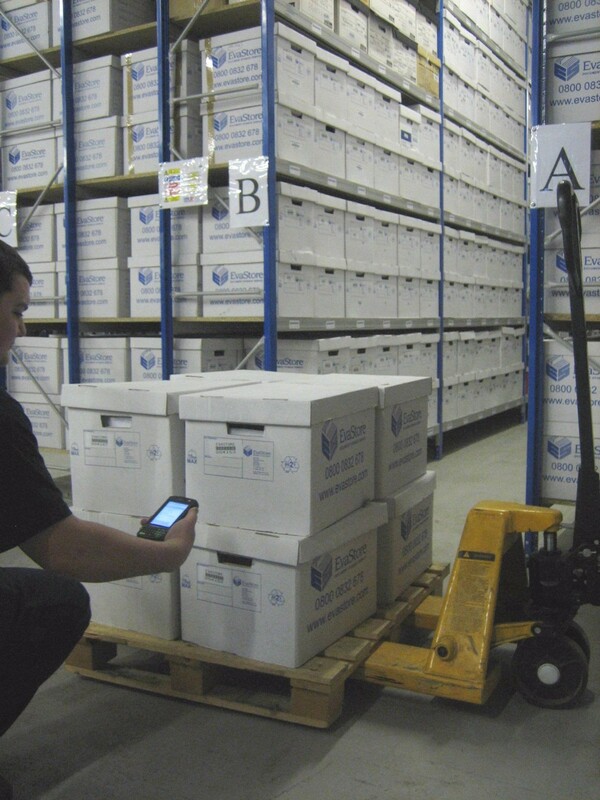 EvaStore recognises the importance of document cataloguing and the burdens this task can place on companies. Our comprehensive document cataloguing service saves you both time and money. 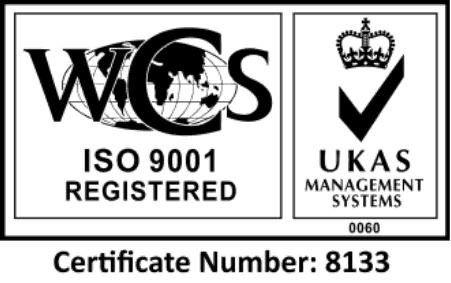 By letting our experts do the cataloguing for you we can also improve the integrity and reliability of the data associated with your documents, boxes and files. Our experienced operatives are capable of processing thousands of files and documents per day, either at your own premises or within our secure document storage facilities. Depending upon your requirements, we can either fully record or comprehensively audit the contents of boxes and files in storage or provide a full inventory of items following a managed relocation from your incumbent supplier. 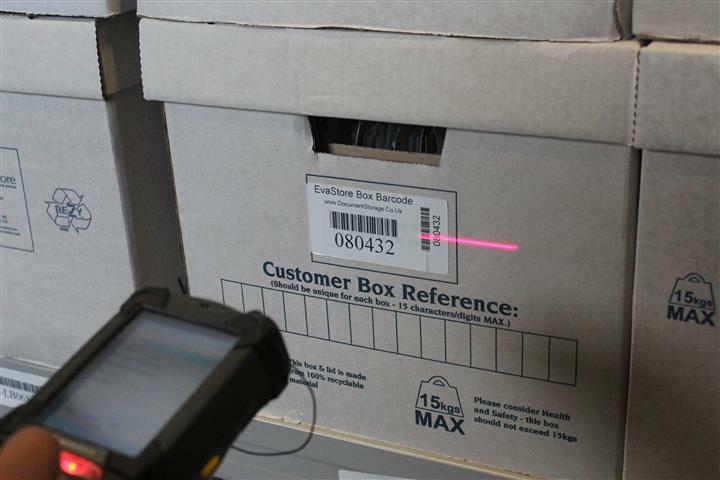 Files and documents are assigned a unique barcode and their activity is monitored using O’Neil Software, the industry leading document archiving solution which tracks every aspect of our document management operations, from initial collection of your documents until the day they’re either securely destroyed or returned to you.